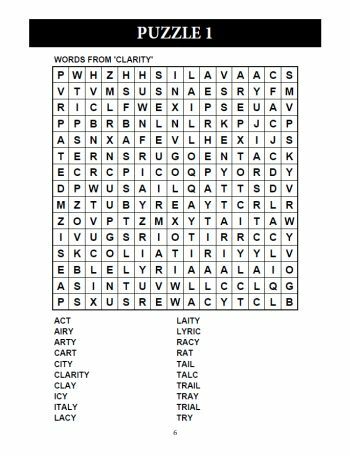 Wordsearch puzzles are a timeless classic that are continuing to remain one of the most popular puzzle types. This particular book contains a range of fun and varied subject matters for you to tackle. With one puzzle printed per page in a large book, you are sure to find these puzzles much more relaxing than a standard print size puzzle. With wordsearch puzzles there are a list of themed words hidden in the grid. They might be hidden in a horizontal, vertical or diagonal manner - and either forwards or backwards. You must find each of the words in the grid and cross it off when you find it. 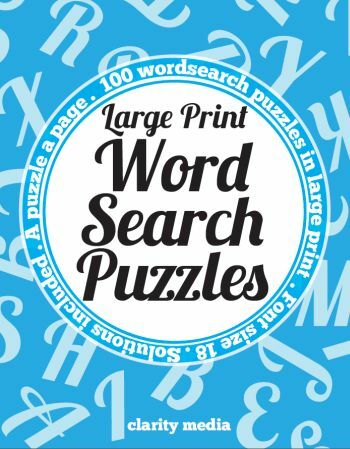 If you are looking for a book that can entertain for hours and offer you a relaxing way to unwind whenever the need, large print wordsearch is a great book and one that you will surely love. Note that the solutions are included at the back so if you get stuck finding a number, you can double-check where it is. We hope that you enjoy this collection of 100 number search puzzles... do let us know how you get on!